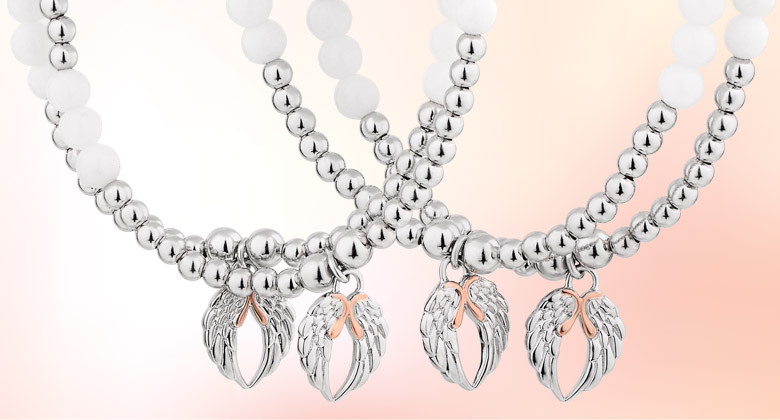 For those who have fallen in love with Clogau’s beautiful range of jewellery, you’ll be delighted to hear that 19th January 2019 has brought with it, a fantastic promotion from the brand. 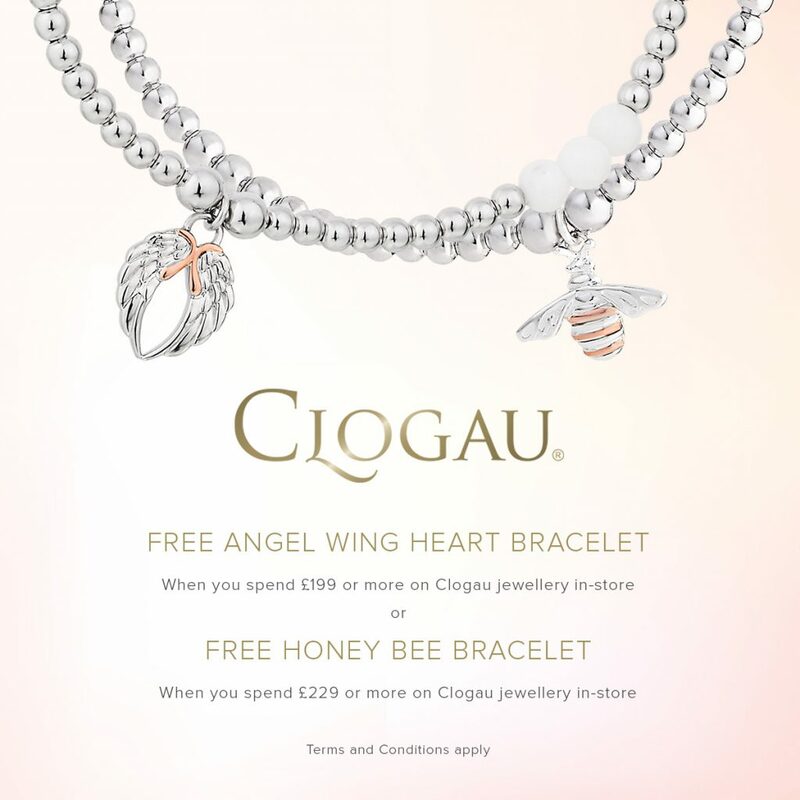 For a limited time only, when purchasing Clogau jewellery worth £199 or more in store you will receive a FREE bracelet gift with purchase! 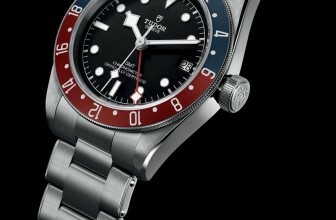 There are two beautiful bracelets to choose from. 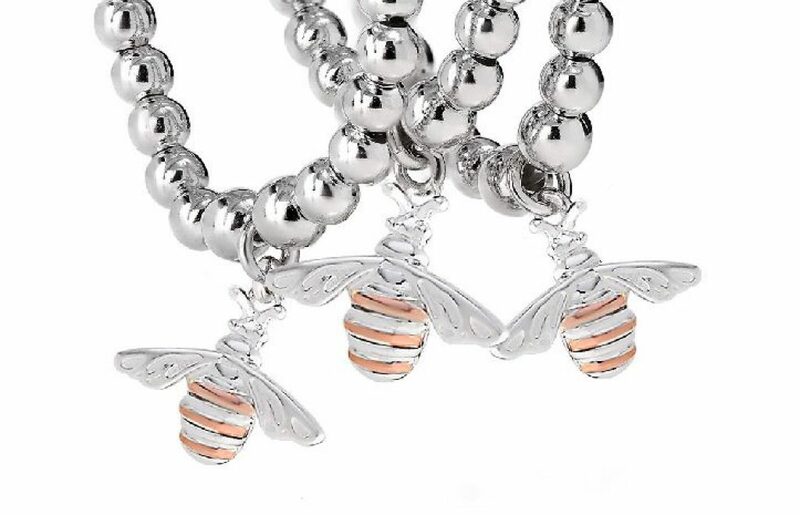 When you spend over £199 you’ll be eligible to receive the Angel Wings Heart Bracelet, or alternatively if you spend over £229 you can receive the Honey Bee Bracelet. 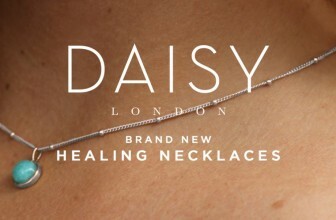 Both bracelets are crafted from silver, and incorporate Clogau’s definitive rare Welsh gold in their design. 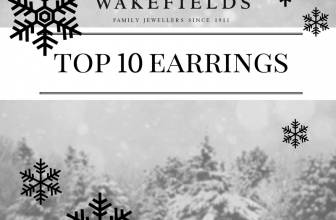 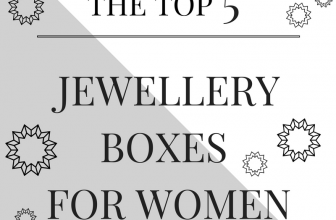 With a whole array of striking jewellery to choose from, including earrings, pendants, bracelets and necklaces, from a variety of meaningful collections, everyone will be able to find the perfect piece of jewellery to treat themselves to. 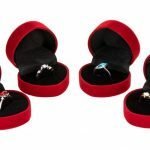 Don’t miss out on this fantastic promotion – we think it’ll make for a particularly striking Valentine’s Day gift this year! 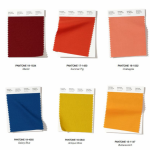 PANTONE: Official Colours for Autumn / Winter 2019 & How to Wear Them! 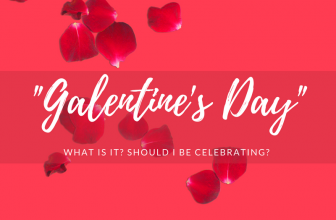 What is “Galentine’s” Day and should I be celebrating it?